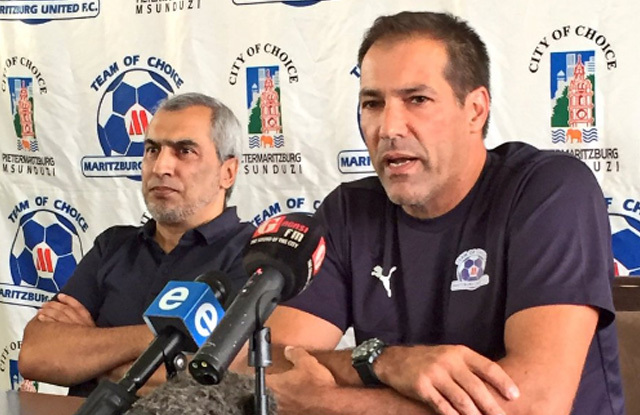 Maritzburg United and head coach Roger De Sa have parted ways with immediate effect. De Sa informed the Maritzburg United Chairman of his resignation with immediate effect on Wednesday morning during a meeting. The Head Coach had spent under three months at the club after arriving in January to replace Ernst Middendorp who also resigned in November last year. He took over from Caretaker Coach Fadlu Davids and was in charge of six league games in which the club managed to secure four points, and succumbed in the first round of the Nedbank Cup. The Coach cited family commitments back in Cape Town that influenced his decision. “I wish the club all the best in their challenge for a top eight finish,” he said. The Chairman of Maritzburg United Farook Kadodia accepted De Sa’s resignation expressing that he was hoping that the club would turn the corner and start getting results, but wished the Coach all the best for the future. 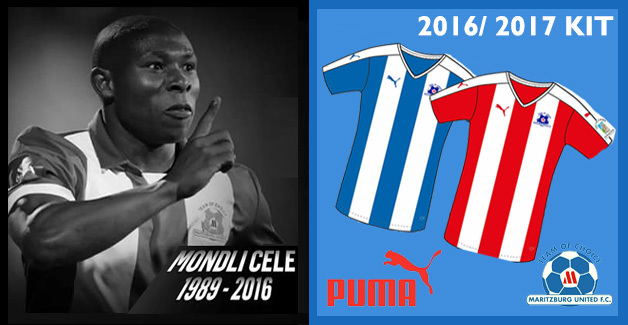 “The Coach informed me that he had to go back to Cape Town to attend to family commitments, and I had to respect that.